While you’re using your smartphones, most of the companies who manufactured them are monitoring the things you’re doing with them. All of this data is anonymized so they can’t use it to call you out by name, but they are collecting analytical data to help improve the product’s future. 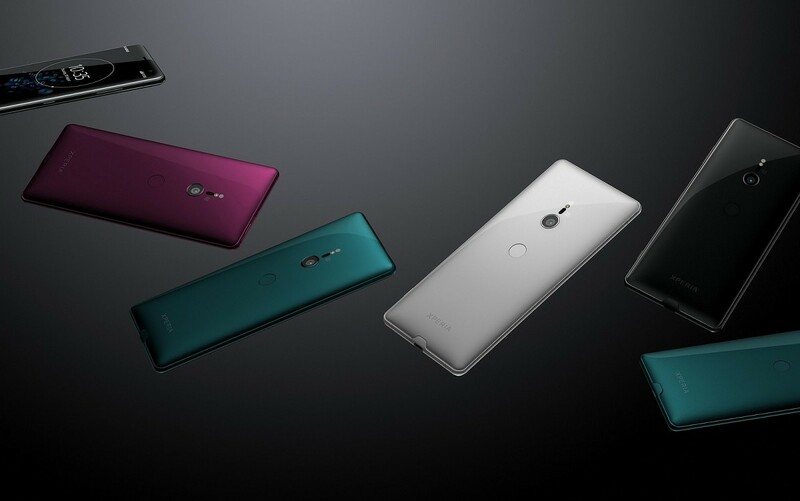 In such example, it has just been revealed that the Sony Xperia XZ3 does not come with Xperia Theme support. We can find this question asked on the company’s FAQ page and their reasoning behind it states that Xperia Themes usage just wasn’t being used enough to continue working on it. This type of analytical collection is a double-edged sword because we want our products to be better over time. If a smartphone OEM notices errors in their data logs that start to appear after a certain application has been opened (or a certain action has been taken), then they know exactly what to focus on when troubleshooting that issue. However, it also gives them a reason to emphasize more or less focus on certain features. While Sony cites “low usage rate” of their Xperia Themes feature, it may be something that dedicated fans have loved on their Sony devices. We’re told that Sony Xperia XZ3 owners will still be able to download and use the wallpapers included in these Xperia Themes from the Play Store. Not only will the XZ3 support the static wallpapers from these themes, but you can also apply live wallpapers from them as well. So if it’s the wallpapers of these Xperia Themes that you enjoyed the most, then you’ll be happy to hear that this functionality will not be taken away from you. Sony also notes that Xperia Themes will continue to work on devices upgraded to Android Pie. So this may just affect devices that ship with Android Pie, though Sony is not clear on that.